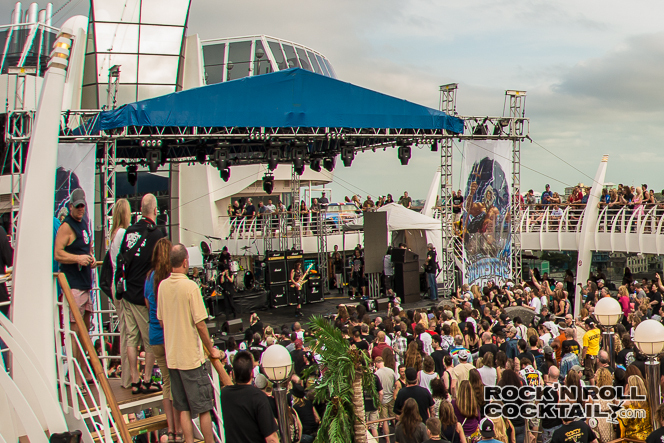 Just got back to San Francisco after an epic four day Monsters of Rock Cruise 2014. 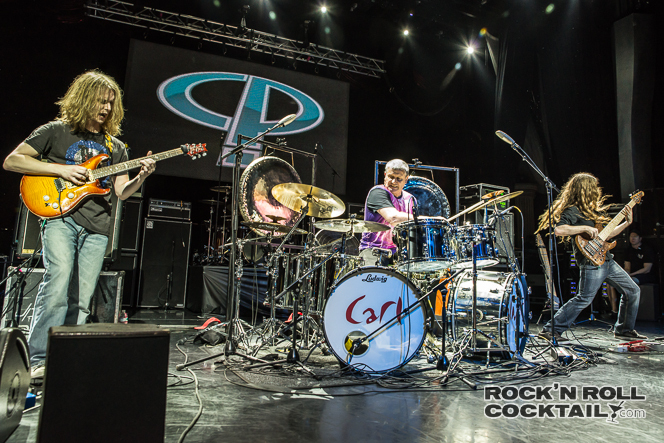 This was one of the best rock n roll experiences ever and I took thousands of photos. This is the first of a few different posts, but I have pulled together 10 of the most epic performances I was able to see and photograph. 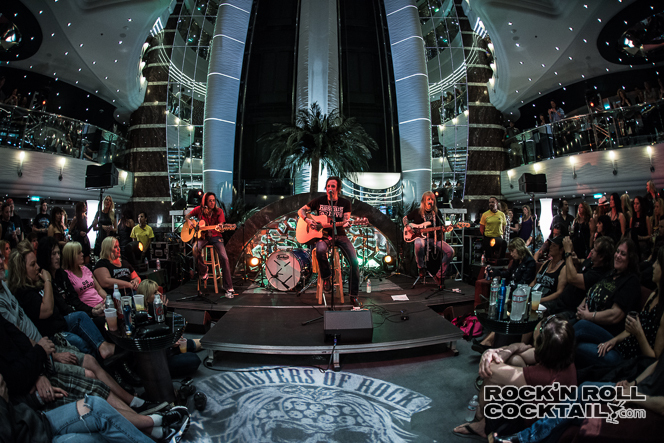 There was so much going on that it was pretty much impossible to see everything, so here are my top ten music performance moments from the entire cruise in no particular order. Stay tuned for much more to follow. 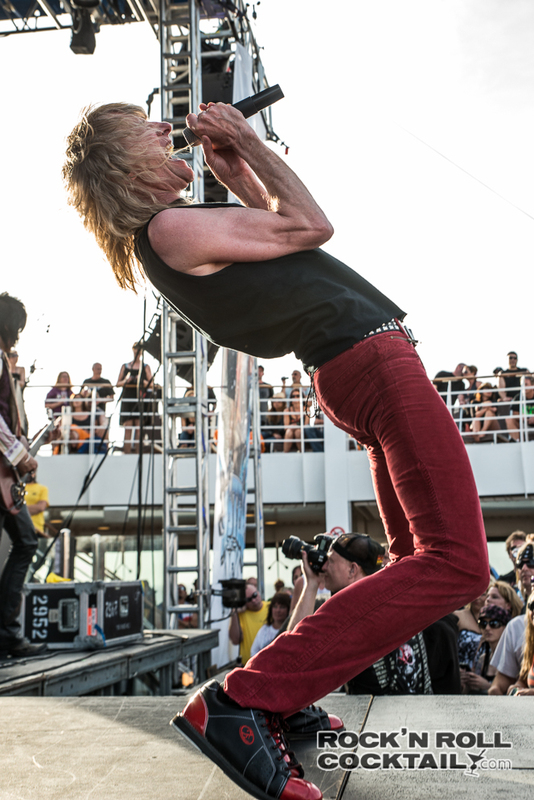 Steve Whiteman of KIX blows the crowd away. 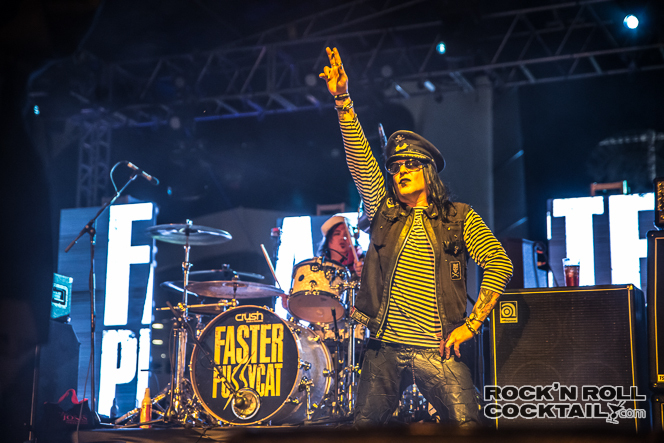 Faster Pussycat put on one hell of a performance. 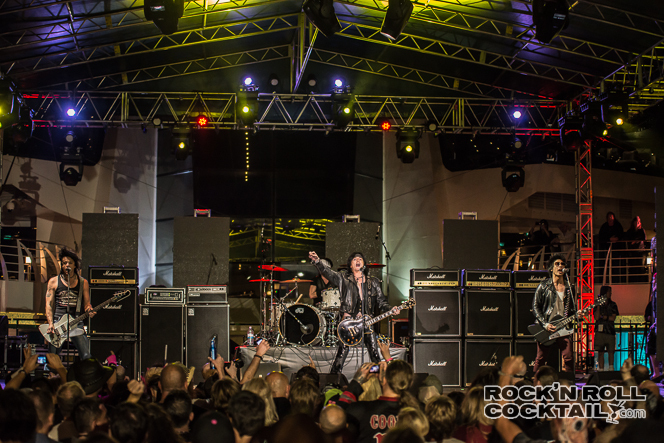 Cheap Thrill featuring Troy Patrick Farrell, Eric Brittingham and Jeff LaBar. The complete polar opposite of Tom Keifer, but it works, and it works amazingly well. 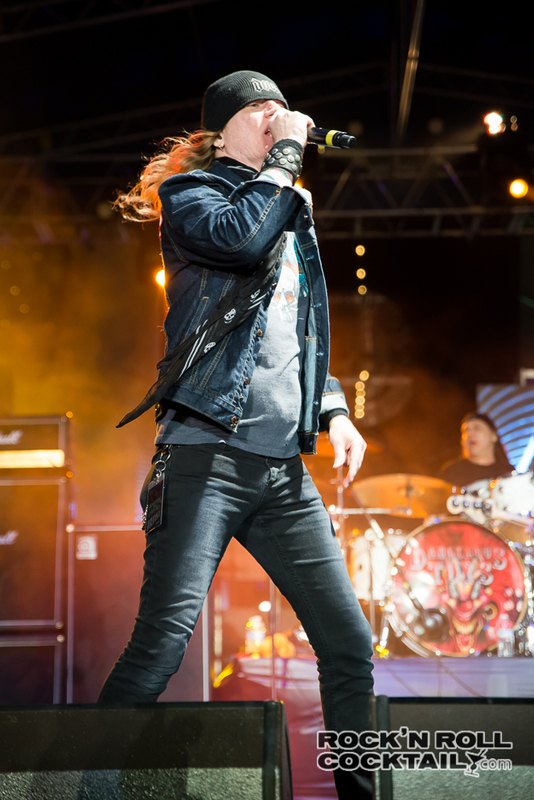 Tom Kiefer of Cinderella during what would be the only 2 performances of the band in 2014. Both performances were absolutely brilliant. 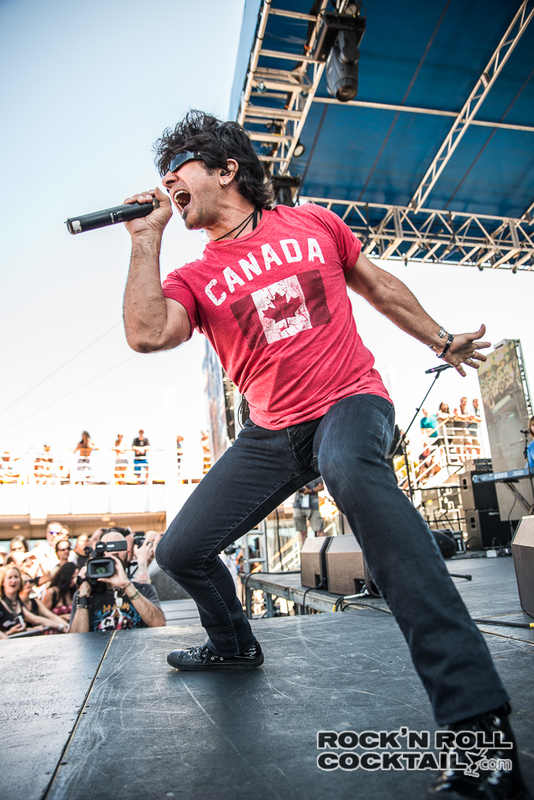 Terry Ilous of Great White slaying the crowd during a daytime performance on the pool stage. These guys just keep getting better and better. 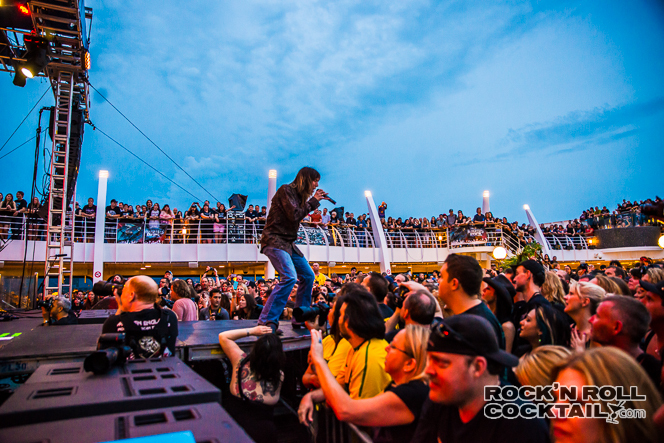 Phil Lewis of LA Guns delivered what would be arguably the best performance of the cruise. They also have a new gun in the form of the best guitar shredder on the boat, making us quickly forget there was anyone to come before him. 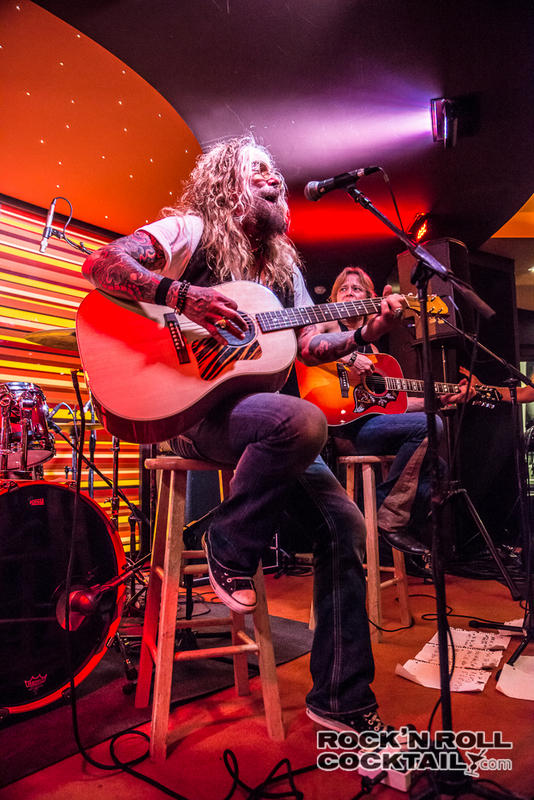 Jason McMaster of Dangerous Toys brought down the house, or the boat if you will, with a blistering set that reminds us how much we miss these Texas boys. Awesome photos!! I had the best time of my life and hope to have many more next year! Thanks so much for the pictures and commentary! Love all of you! 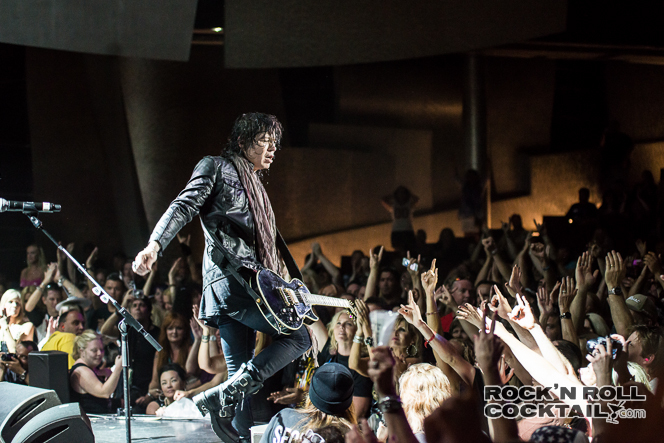 I’m interested in getting an enlarged copy of the Tom Keifer concert photo because that’s me, in the front row center of the concert (at the end of his guitar) and this was a lifelong dream of mine so this is a perfect picture to commemorate the event! Is it possible to buy one and if so, how much? Sure thing, email me at jason@rocknrollcocktail.com and I can help you out no problem. Love the picture of Steve Whiteman. I hope he’ll see it!!! Some of the best Rock Shots I’ve seen. Will you be at M3?